Can you infect the world? 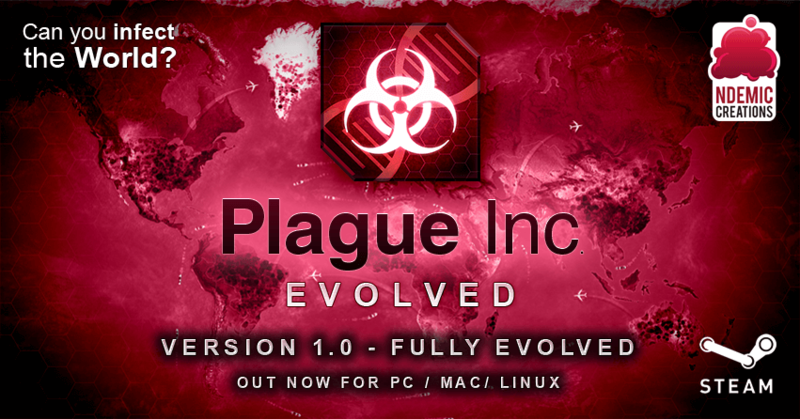 Global best-selling strategy game Plague Inc: Evolved is officially launching on Steam for PC, Mac and Linux with the release of Version 1.0 and the addition of the hugely anticipated Co-Op mode. Added Coop mode! New techs, new Active Abilities, Difficulty modes and more! 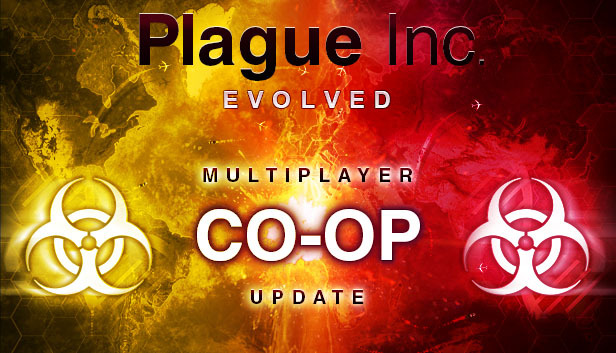 Well done, all game components are in place - I like how you are still going to create new official plagues and scenarios - coop is great - it's very hard - but I can see easily how Simian Flu and Necroa might one day enter the mix, I will try double strain next time I play a single player - I wonder how double strain works on custom scenarios with disease start point already fixed. Thanks and further successes in the future! iPhone is a mobile phone developed by Apple.touch id not working iphone 6 iPhone combines an iPod music/video player, a mobile phone, an internet web and email client, and a handheld application platform into one device. iPhone is intended to compete in the smartphone market.Apple has released ten generations of iPhone models, each accompanied by one of the ten major releases of the iOS operating system. There are no news about the vamp update on the official forum(and no news since mid-2016)... So, is this forum RIP? how would an individual using linux download Ndemic inc.